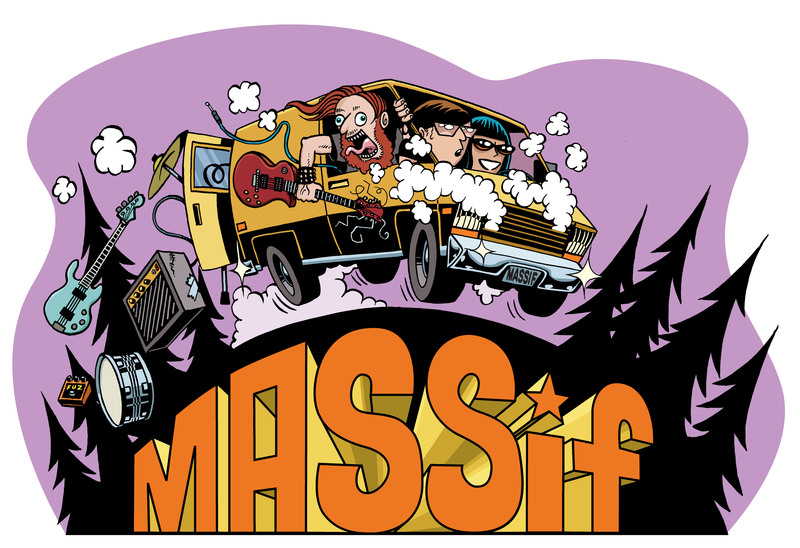 What: Massif Festival, the first lung-shaking, bone-reverberating underground music festival in Nelson BC. Psych, stoner, heavy, punk, metal, indie, and rock bands over two days in two venues. How much: go to the Git Yr Tix page. Band submissions for 2019 are now closed. See you at the festival! Need general info only? Contact the Massif organizers via the Facebook page.